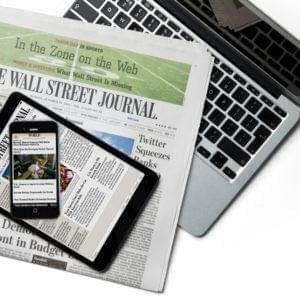 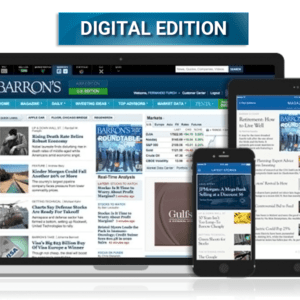 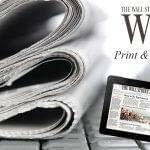 Your Barron’s purchase includes both print & digital editions. 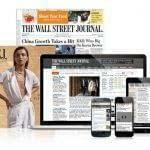 The subscription will begin within 3 business days. 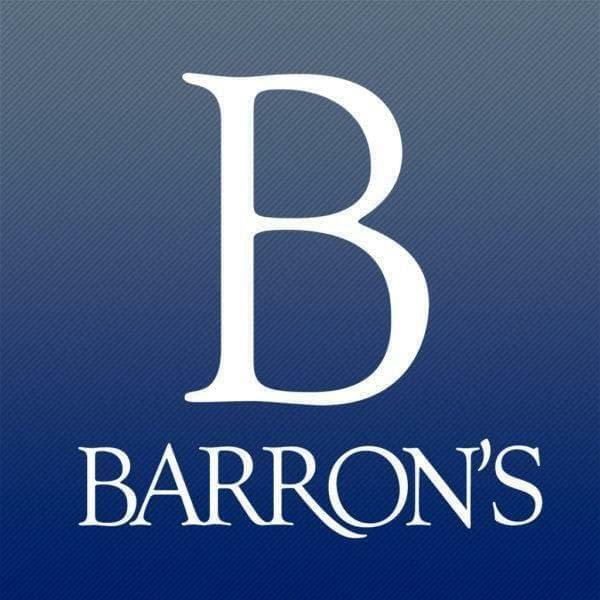 Barron’s Magazine is delivered every Saturday throughout the course of the entire year. 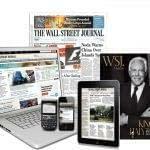 The subscription offers a good mix of news of everything, with focus on business and investing and politics. Pretty even handed, except clearly marked opinion pieces some are pretty conservative but well written and real facts.